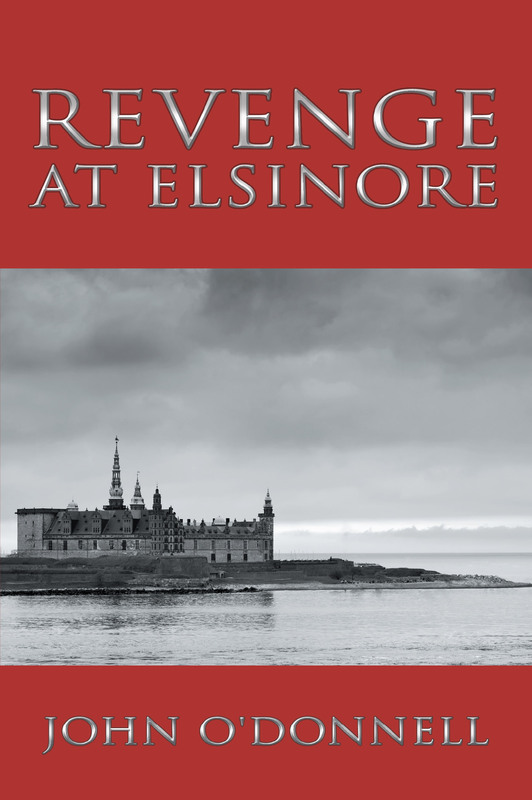 Played out upon a vast panorama of sixteenth-century Europe in an age of revolution, Revenge At Elsinore stands on its own as a riveting tale, a vibrant work of historical and literary fiction. But uniquely more, it interlocks three hitherto dissociated stories—Martin Luther’s Protestant Reformation, Sweden’s war for independence from Denmark, and Shakespeare’s greatest play,The Tragedy of Hamlet, Prince of Denmark. Remarkably, it does so with chronological exactitude. In other words, when two real historical characters meet, the reader can be assured that both figures were in fact in the same place at the same time. The author as novelist endeavors to entertain his readership; the author as historian hopes to persuade his readers of a fascinating and yet reasonable conjecture: William Shakespeare knew this tale; it informed and even contorted his play; and, for reasons that will become apparent in this novel’s sequel, the Bard embedded in his greatest drama, Hamlet, the memoir of a real-life figure lost to history. More so even than The Da Vinci Code, this novel should be considered as “semi-fiction.” Its story line is historically authentic; its chronology, meticulously drawn; its characters, real actors in a major drama that unfurled on the continent in the generation twice removed from Shakespeare’s. Every reader can delight in the yarn. Those who know or have have recently re-read their Hamlet will be doubly rewarded. A score of embedded hints and clues in the play reveal the Bard’s disguised intent. They are revealed in the novel. Why did he disguise it? Await the sequel.